Our Newcastle Wine Tasting Days make a great gift and a fun day out in the North East... Enthusiastic and knowledgeable tutor, Great selection of top quality wines, Fabulous 3 course lunch at Cafe 21. Why Book on a Newcastle Wine Tasting Course with Wine Unearthed? Wine Tasting should be all about enjoying wine and having Fun - our Newcastle Days are! - learn about wine with like-minded people in an un-stuffy way. We are Established and Proven (and we believe the best!) Wine Tasting Experience Day in Newcastle- over 5 years of Successful Courses and Happy Guests. 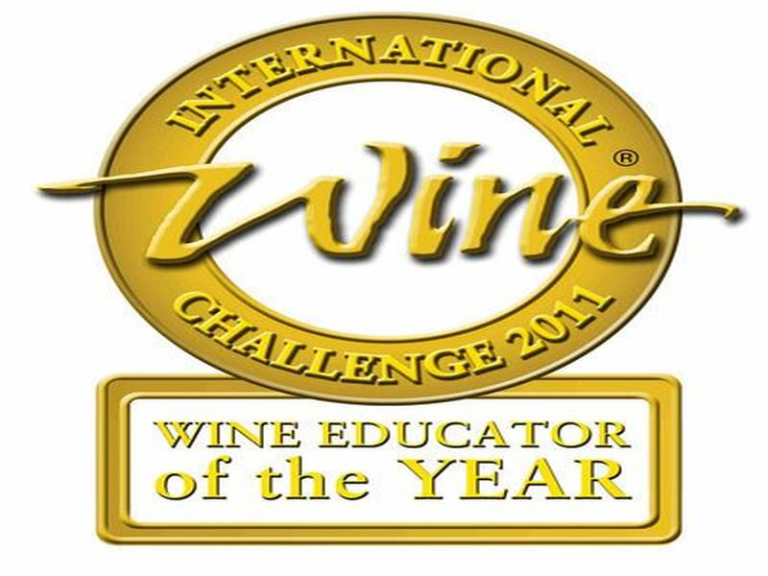 We are Award Winning - not just any old award, but the International Wine Challenge's 'Wine Educator of the Year' WINNER!!! We are proud to be Newcastle's (and the North East's) only ever winner. Taste 15 Wines and enjoy a 3 Course Meal - more Wines and Food to Enjoy than you will find anywhere else. Our chosen Wine Tasting Venue is fantastic - the Private Room at Cafe 21 - makes for a special day out. Great Food and Location.